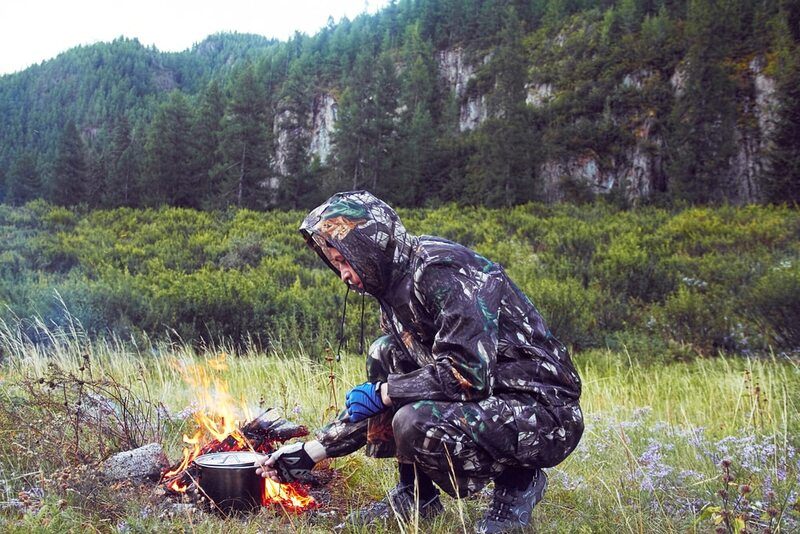 How prepared are you to survive in the wilderness? It is no doubt that adjusting your mindset and plans to adapt to a new and harsh environment will be difficult. However, being equipped with valuable skills will help you to overcome the challenges and even exploit the opportunity. So, instead of quitting you will be able to survive. 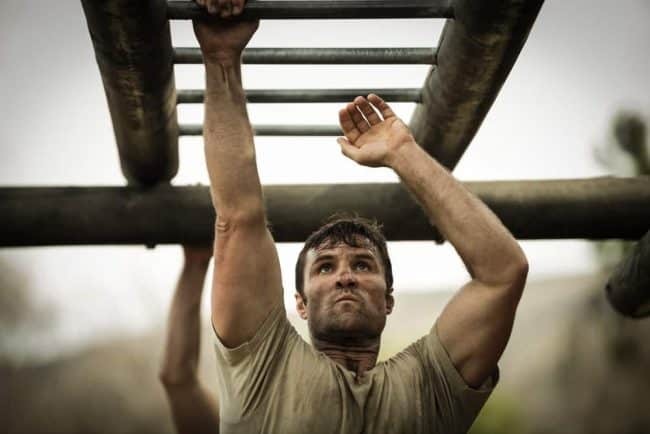 The SERE training prepares you to bend where otherwise the obstacles would break you. While SERE was originally developed for training Special Forces, it has gained recognition faster and is now offered to civilians. 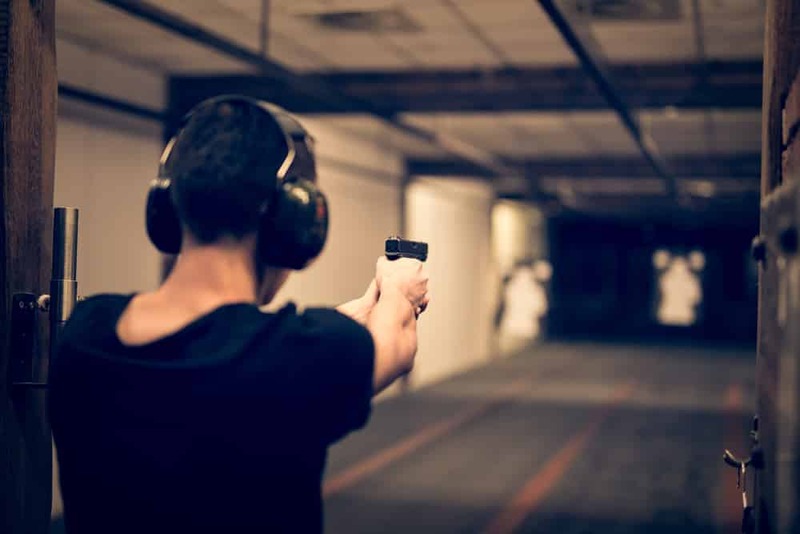 Many people who need to enhance their safety I preparation of situations such as urban terror, ransom or kidnapping are overbooking this course. Even if you like traveling to different countries, you could be exposed to dangerous situations at times, and nothing would be of great help than mastery of these skills. Perhaps you have never heard of SERE and still wondering what it’s all about. Well, you are in the right place to find out all you need to know. This comprehensive guide will help you get started if you wish to undertake SERE. SERE is an abbreviation for Survival, Evasion, Resistance, and Escape. The course is focused on preparing you on how to survive and evade with a blend of how to resist psychological torture and interrogations, and means of escaping capture by enemies. Remember, all these events occur when you are at your weakest point, hungry, drained and fatigued. Simply put it, if you are not strong enough, then you will find it quite challenging. What Is The Origin Of SERE Training Schools? 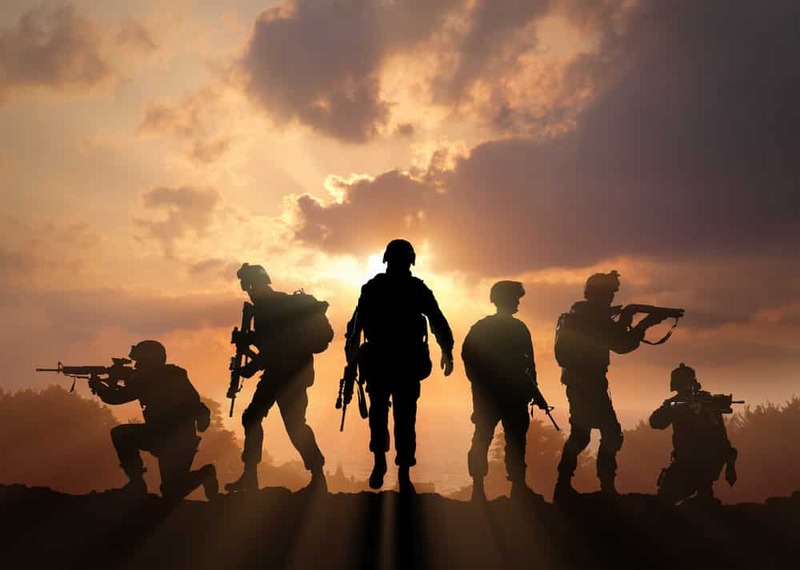 The course was initially developed for use in teaching soldiers under the department of defense civilians and military contractors on the basic skills to enable them to survive and evade capture by enemies and loyalty to the military code of conduct. The program offered to civilians today is based on the knowledge and teaching methods applied in the US military. 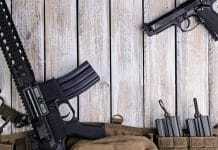 It is designed for teaching military personnel, contractors and defense employees’ crucial survival skills and ways of evading capture. Even though the course is majorly for people exposed to a dangerous environment, the training is offered to all personnel with more advanced training to professionals like combat pilots and Special Forces under higher risk. Civilian schools such as Northwest survival school and sigma survival school also use the same teaching methodology on SERE. The programs first introduced as a means of combating interrogation tactics used by the Chinese on American soldiers captured during the Korean War. Further adjustments were made into the training based on research findings on training methods by the CIA and the military. Most of the results from the studies were published and can be obtained now in the NSA archive document, KUBARK counterintelligence interrogation paper. The paper is ideally a guide on how to interrogate better alongside the methods of identifying the interrogator’s mistakes. While SERE schools and the methods employed in teaching are aimed at preparing people on survival skills and escape strategies, a lot of emphases is laid on maintaining a strong mindset and resisting interrogation when you have a high chance to succumb to pressure from the enemies. With lots of curiosity surrounding what goes on in the training program, it is important to understand that the teaching offered are aimed at building the trainees to resist and not to inflict torture on them. Among the most significant readings and makers of current SERE, skills are LTC Nick Rowe. He is among the 34 prisoners who managed to escape captivity from Viet Cong militants in the Vietnam War. What he went through is a sure proof of the importance of mastering the basic tactics on survival and resistance in the training camps. Nick’s story about his life the wilderness is incredible. After being separated from his team, Green Berets, during the war in South Vietnam, LTC Rowe was captured and kept in a 3 x 4 x6 foot cage constructed with bamboo. The captivity that would last for 62 months was characterized by repeated torture and interrogations. His captors decided that he should be executed after discovering that LTC Rowe was a high-value target. However, he managed to overpower them and escape before signaling a US helicopter for rescue. Such stories are what stresses how crucial SERE tactics and the whole training is to the trainees. Apart from preparing them to thrive in a capture situation or the risk to being captured, the training enables the students to gain more insights about themselves, to dare themselves both physically and mentally and be better in handling stressful situations. But, prior to starting the course, any tactics and secrets to survival, most SERE students begin with reading articles whose authors are former POWs who were victims of torture from the captors during the Vietnam War and Korean War. LTC Nick Rowe’s story above is an example of such articles. If you need a video that depicts the conditions to expect during the SERE course, this video is a perfect representation of the extreme climatic conditions that the trainees survive and work in (they operate in other climates as well). It also shows the kind of fatiguing and stressful conditions that they are exposed to. 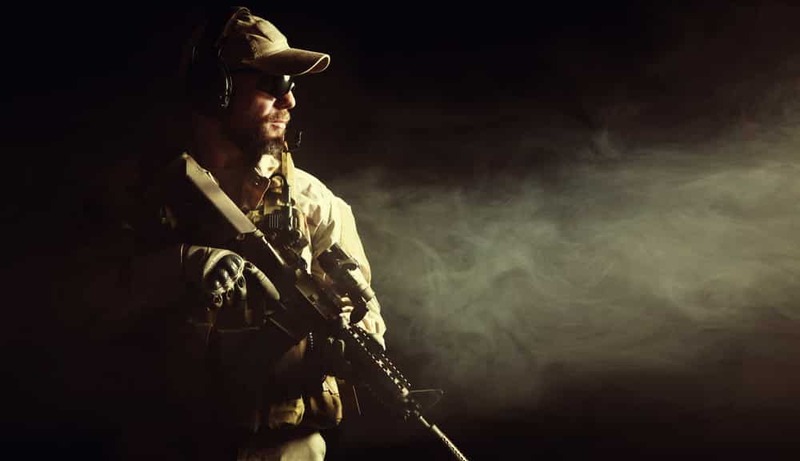 Here are some of the tactics which are not confidential to give you more insights into what happens in the harsh training that professionals go through in preparation for possible capture by enemies. These skills also form a great part in the teaching curriculum for civilians. SERE training kicks off with lessons and experiences on surviving outdoor. When learning this skill, you will be in the wild with only a few staff in your pockets and some extra water that you can carry. Most students staying in the field for long are equipped with a backpack containing only essential supplies in their homes. The trainees are expected to experience sleeplessness and hunger. This field application will cause extreme fatigue on the students thereby stimulating a replica of an actual SERE situation where they have to keep their mind sharp regardless of the prevailing conditions. Apart from keeping the trainees to work in a fatigued situation, the skill prepares people to survive when in the wilderness. In order to survive in a hostile environment, you must first be comfortable with it, this enables you to focus on your major task of staying aware of the dangers and opposition in the wild and making sure that you restrict yourself to evasive and concealed movements only. This forms a crucial part of training in SERE schools on how to survive in the wild. When you find yourself in a situation simulating capture and evasion, it is important to have some skills on how to exploit the environment to your benefit. 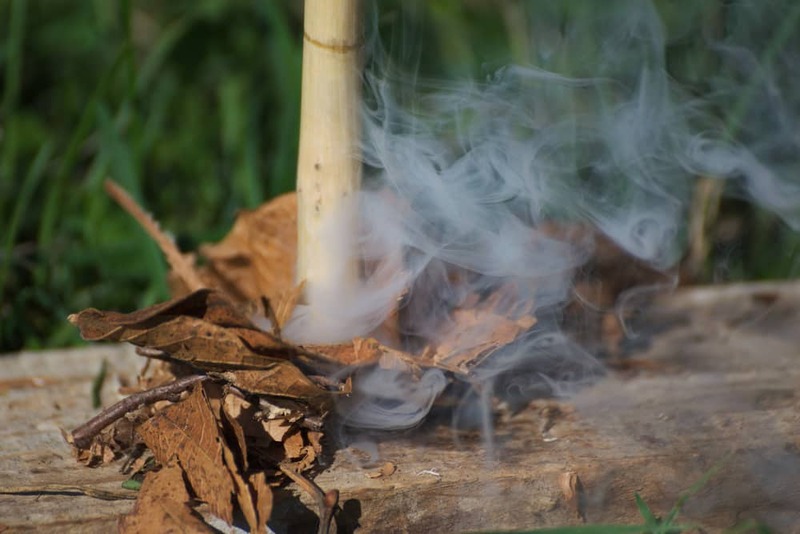 • How to make small evasive fires. • How to obtain water and food. • How to construct an evasive shelter for warmth. Here is a valuable US Army Survival training video that shows various vital skills for field survival when surviving in an area that is possibly controlled by the enemy. Although the training is majorly focused on enabling you to use less equipment, it also instills in you the importance of being prepared by having a small kit in your company anywhere you go. Soldiers are given most of the items which are contained in the kit. You can also find many older makes of such SERE kits online. • Waterproof match case that has a mirror on the inner side, matches, fire starter, flint striker and button compass. 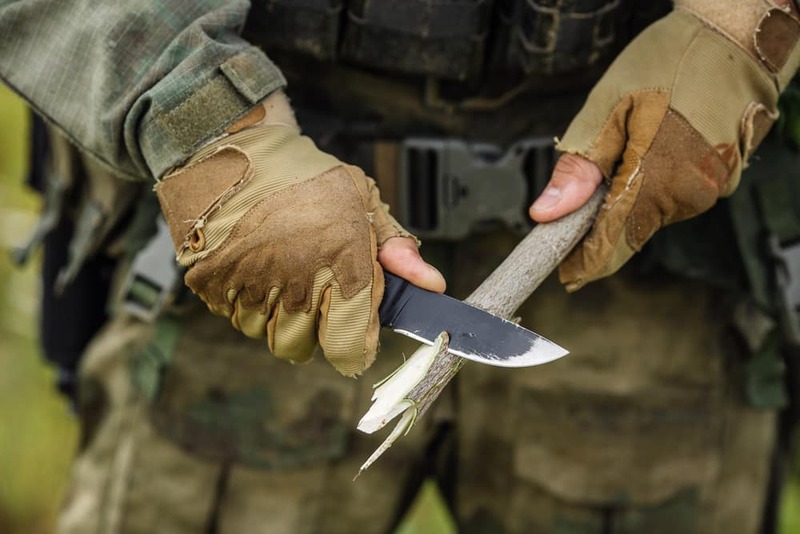 Most personnel also have necessities in their company such as water bottles, cooking equipment, and a KaBar knife. It is assumed that you already have these. ESEE pocket survival kit is a civilian adaptation set that contains these items from ESEE survival, a survival knife manufacturer. This kit is trusted by many people due to the advanced equipment that it comes with which are necessary for most SERE like circumstances. While a dog can be your great friend, it can also be used against you when it is trained to track you for lengthy distances. This is why evasion tactics are covered in the SERE training in a bid to enable you to avoid tracking. In the field application, tracker dogs are used while the trainees employ the survival skills of navigation, and how to get water, food, and warmth as they track their way through the wilderness. Proper timing is also a key factor since it’s not just about survival but also an evasion. Beating dogs in their tracking is not an easy task unlike what you might have seen in Hollywood films. The dogs don’t bark; they only run as they sniff and the only time the canines bark is when you are on the sight. At this point, evading is quite tricky since your hideout is already revealed. In certain instances, a trainee woke up in his secret and well-hidden resting spot to the tongue of a captor’s dog licking his face. That was the end of the game! • Make sure you are as far as possible from the dog. • Travel through extreme terrain to strain the dog and the handler as well. • Avoid crossing over water; dripping water possesses a strong scent. • Collect the water that you have used washing your skin in a small bucket, make a tinny drip hole on the lower side and attach it to a moving object such as a small raft made using sticks or vehicle to throw the scent away. • Coat your body with petroleum jelly to avoid leaving any skin cell that could be used by the dog to trace you. • When you can, safely crossing a river will confuse the trackers and their dogs. Certain survival schools advise trainees to also use a zip line for this. • Make several large and sharp direction changes. 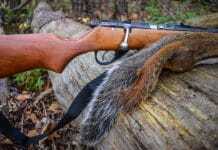 This will make the handler doubt his tracker dog and give up. • Move in the same direction with the wind to avoid getting your scent carried towards the tracker dog. Regardless of the nature of the circumstance that you are thrown in be it civilian or military environment, having the ability to evade capture is essential. Apart from enhancing your safety, staying aware that you can be under captivity any moment should be your main concern. 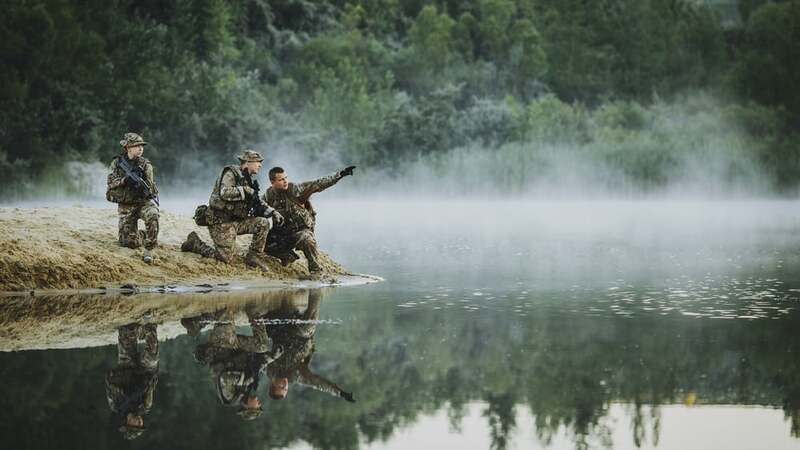 Capture is one of the parts of the program in military training; it provides an opportunity to instill in you the elements of resistance that can’t be taught in class like survival methods and evasion skills. 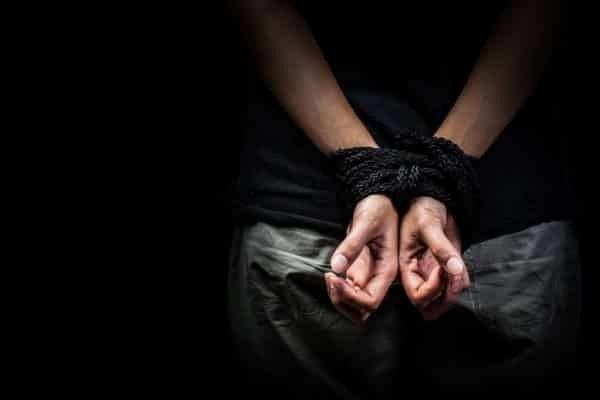 When a soldier is captured by the enemy, there are three possibilities of what could happen either possible death, retention or torture for information when they don’t adhere to any UN treaties. However, the case for civilian capture is different; it could amount to interrogation, kidnapping, ransom or terrorist acts. Evasion could be the only relive from such unpleasant ordeals. For instance, in the case of LTC Rowe, who was confined in a bamboo cage for more than 60 months. Evasion was quite crucial to save himself from what could have befallen him. Unlike other skills, evasion entails games which makes it not just suitable for the wilderness but for the urban environment as well. This is perhaps why civilians are being taught how to evade. It is majorly based on situational awareness and the ability to be highly alert in the environment you are in with lots of caution. 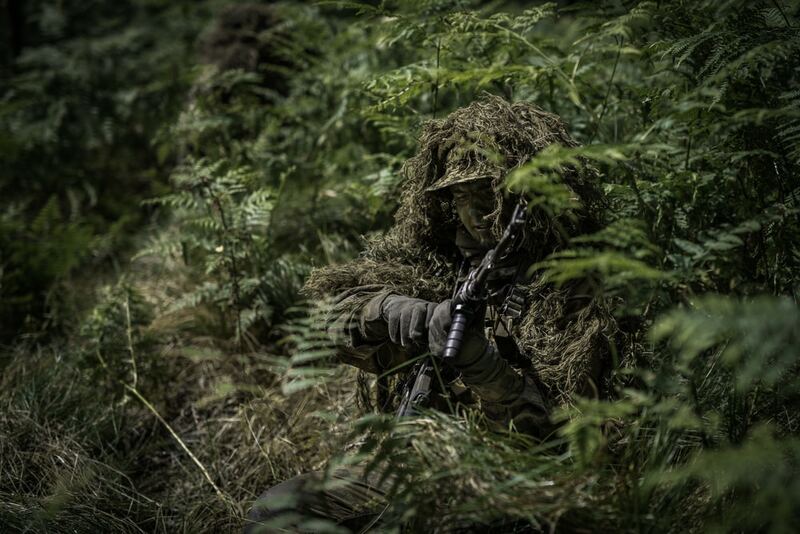 Some former SERE trainees recall their evasion phase as one characterized by a game of hiding and seek in the wild. According to Rick Campos, an ex-US navy special officer, the enemy came closer as the days moved by. Another challenge was hiding in the open space; it forced them to send one of the members of their team especially the fastest one first cross alone to the other side of the open space. The soldier would then give the rest of the team a signal, and the members would move one after another in turns to the other side of the open space. • Find herd of local animals such as cattle to walk over your tracks. • Leave behind decoy tracks. • Alter your running or walking gaits. Another method that is effective for people good in survival is creating false tracks and cutting them back on your original path enabling you to get behind the enemy. This technique is often used in urban surroundings to understand your trucker by following them as you gain insights about them, observe their patrol routine or path and come up with an escape strategy and evasion with a better knowledge of your enemy. Surveillance trainees and specialists in the urban environment can also benefit directly from this evasion technique. In such a situation featured by more people and the absence of empty spaces, evasion inspires a developing a new mindset that prioritizes thinking. • I am an American fighting in the forces which guard my country and our way of life. I am prepared to give my life in their defense. • I will never surrender of my own free will. If in command, I will never surrender the members of my command while they still have the means to resist. • If I am captured, I will continue to resist by all means available. I will make every effort to escape and aid others to escape. I will accept neither parole nor special favors from the enemy. • If I become a prisoner of war, I will keep faith with my fellow prisoners. I will give no information nor take part in any action which might be harmful to my comrades. If I am a senior, I will take command. If not I will obey the lawful orders of those appointed over me and will back them up in every way. • When questioned, should I become a prisoner of war, I am required to give name, rank, service number, and date of birth. I will evade answering further questions to the utmost of my ability. I will make no oral or written statements disloyal to my country and its allies or harmful to their cause. • I will never forget that I am an American, fighting for freedom, responsible for my actions, and dedicated to the principles which made my country free. I will trust in my God and in the United States of America. While they may sound easy, staying loyal to them is not. To begin with, the situation that you are in is cruel and marked by mental fatigue, thirst, lack of sleep and starvation just after surviving a brutal condition feeding on food with limited nutrients and you might have been physically hurt when you were escaping capture. Now imagine being promised, warmth, food and better rest conditions for an exchange of little information. Quite tempting, right? You will then be subjected to sounds of terrible songs playing loud for 24 hours driving you to a breaking point. Were a song was not used, they played the sound of a small girl begging for her father to return home on a loudspeaker. The sound would play up to 3 days, although it might seem short, you will feel it’s like an eternity when there is no aspect of time. Importance of SERE. 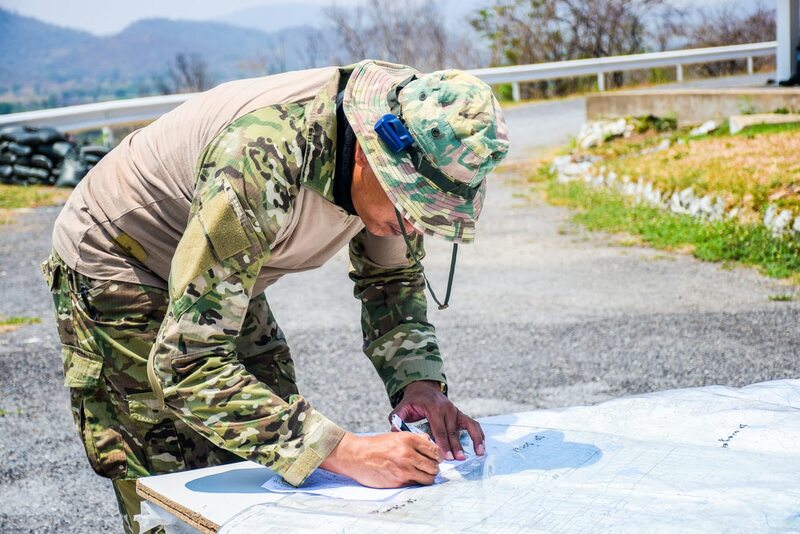 Although most readers are not exposed to huge risks and might not find themselves in enemy lines, at some point, you might face challenges where the SERE skills are applicable. Here are examples of such scenarios obtained from real-world events. They illustrate how the skills acquired in SERE training can be useful to a civilian. • You have visited an African country or the Middle East on your tours and you are kidnapped. • You volunteer to work on any country in the world in your journalism profession and you are taken by terrorists such as ISIS. • You get lost in an unfamiliar neighborhood, and you need to secretly trace your way back safely and secretly without being noticed. • Some people break into your house in the night, and they hold you together with your family hostages as they perform a search on the house. • As you finish packing your minivan with groceries, a car hijacker forces you inside and drives away with you and your child inside. • While walking home from school, someone pushes you against the wall next to an alley and threatens you with a knife as he sexually assaults or robs you. • A natural disaster breaks that expose you and your family to danger from people looking for what they need from people still having supplies. As a matter of fact, kidnapping is one of the leading criminal enterprises across the world, with Americans as the prime targets. SERE skills could be very useful in such a scenario where you are kidnapped, get stuck in a hostile country, natural disaster, evading capture among other instances. 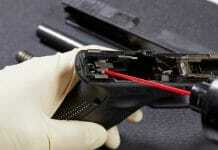 Additionally, carjacking is a real possibility in any part of the world be it by a local gangbanger or terrorists. Mastering how to operate in such situations is important in enhancing your safety. 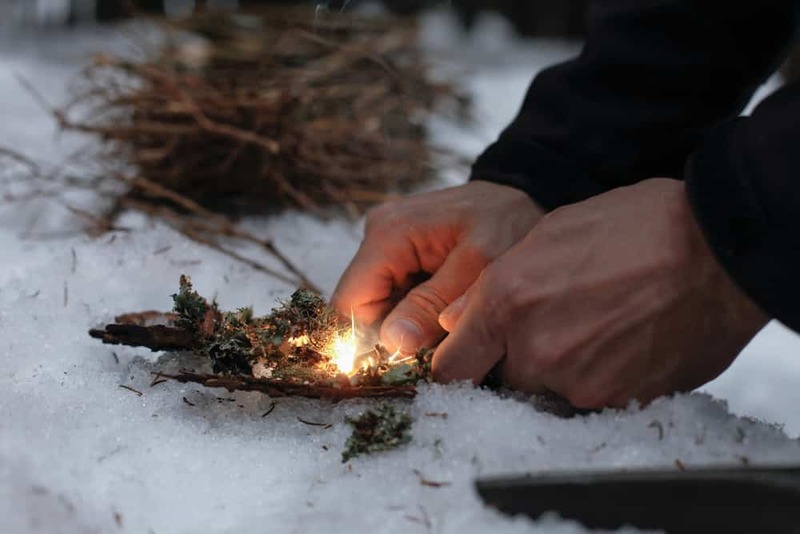 Essential survival skills such as fire building, tracing your way out of strange places and making shelter can be important in case you get lost, or your car breaks down in an unfamiliar, unfriendly area. Having the skills of where to hide or how to avoid being seen by followers will be helpful in avoiding detection and evading possible followers. The principles instilled in you during the training enables you to know how to behave in situations where someone wants to force you to do what you don’t want to do. C. What Kind of Training Is Offered? Even though each of the four subjects of SERE is important on their own, all of them are related and the skills learned from one is useful in applying the other lesson. 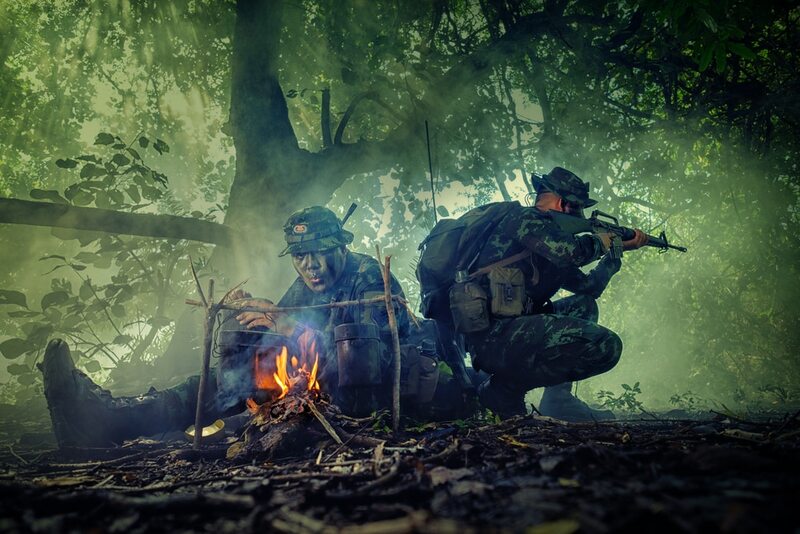 For instance, when trying to avoid recapture or evade detection, you will be applying survival techniques to live off the land and move at night until you arrive at your destination. When in resistance mode you will also be applying escape skills to look for flaws in your captors and maximizing them for escape opportunities. In order to gain these skills, you need to look for training and instructors offering a combination of lecture-based instructions and classroom alongside techniques and skill you learn as you practice the skills in different training phases and helpful feedback from the instructors. So, before registering for any training, it is important to find out what the course offers and what you are going to learn about. D. Where Can I Find SERE Training? Finding a course that covers all the four subjects of SERE in the few weeks or a few days is not easy. This is because the time is limited and might not be enough for lessons alongside practical experience required to deliver excellent instructions and teaching on SERE. There are also challenges in finding the right and qualified training covering the resistance part of SERE since only a few people are capable of delivering that subject. The risk of physical harm on the trainees is also another problem that makes most companies to reconsider if they should provide a certain type of training for fear of being held liable. However, there are various schools that you can find online offering some of the subjects covered in SERE. Most of them offer survival and evasion lessons with only a few of them covering the resistance and escape part. Sigma 3 survival school has been offering SERE courses with an emphasis on two components of the program to civilians for a while now. The two major components of the training; urban and wilderness SERE courses used to take 5 days. But now, the course duration has been adjusted to last for 7 days with added value to the training. 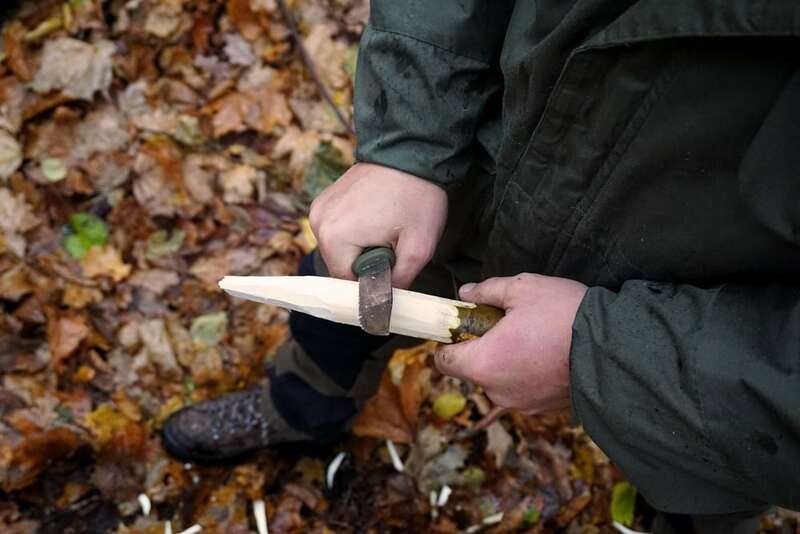 The wilderness training lessons encompass survival skills in the forest, where stealth and security are your main concerns. Each of the survival tactics offered stresses on stealth. The urban part covers mostly surveillance and counter surveillance, travel plans, kidnapping, evasion and urban escape among others. The school majorly offer courses on wilderness and urban survival but also provides other kinds of training. They center the training on the skills that you want to learn and use their expert instructors to text you those skills. According to Rob, the founder, survival skills similar to martial arts are quite essential to anyone. • Small group personalized training or private lessons, arctic survival, jungle survival, firearms training, and tracking and much more. Sigma 3 survival school offers a new perspective to people who are misled to believe that the SERE training program is dangerous. They assure you that most parts of the course is actually exciting and fun learning, not as difficult as you might be thinking. A phase that most people are scared of is the interrogation, which is made optional in the school and you don’t need to cover it if you don’t feel like. You don’t have to be afraid of the interrogation phase since it only lasts for 2 hours of all the 7 days in training. If you choose to go through resistance phase then you should expect to be maced, stun gunned and go through harsh treatments. However, when you are done with this phase, you are certainly going to be greatly proud of yourself for surviving and escaping custody with much ease. During the training, you will be taken through escaping rope, duct tape, zip ties, handcuffs and much more. You will be taught how to beat anything that might be used by your captors to tie you. Whether you are currently traveling the world or looking forward to traveling at some point, you need to master the skills on escape and evasion. This is why this training is quite appropriate for you. 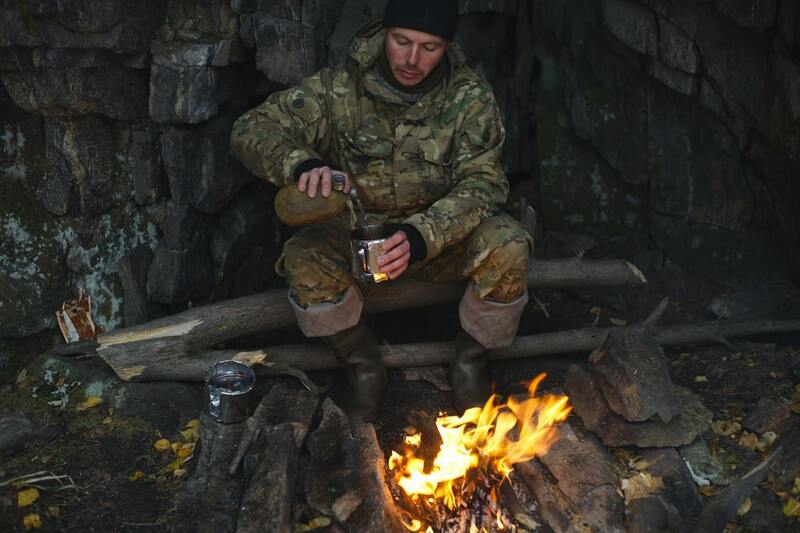 The course will only last for 7 days, and when the days end, you will have instilled more confidence in yourself that will help you to survive in any challenging survival situations. Check out this link to discover more information on how you can enroll for SERE training. If all you need is high-quality training with personal instructors, then Northwest survival school is a great place to try. 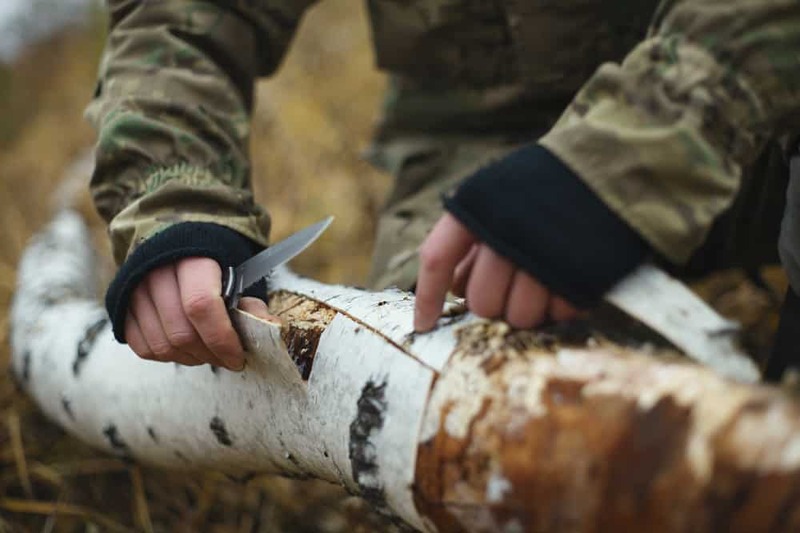 The school offers all lessons you need to know on survival cutting across all ages with a 1-day plan, 2-day, 3-day, kids/parents survival training alongside custom classes and dates if you need them. The self-reliance outdoor school is specialized in training nearly anyone who needs the skills. The school is situated at Spokane Washington and has been offering a training program for over 30 years. With the wealth of experience that they have amassed over the years, you can be sure of getting the best instructions and training possible. The course involves taking expeditions to some great places such as the mountains of Montana, cascade mountain range and more great destinations that enables you to practice in real life situations. The training grounds are spread across Northwest and around Eastern Washington as well. In short, the training is offered on nearly every environment that you will encounter on earth. • Highly experienced, certified and qualified instructors in wilderness survival training. • Training in the best learning environments for practical lessons. • First responder education/ wilderness first aid. 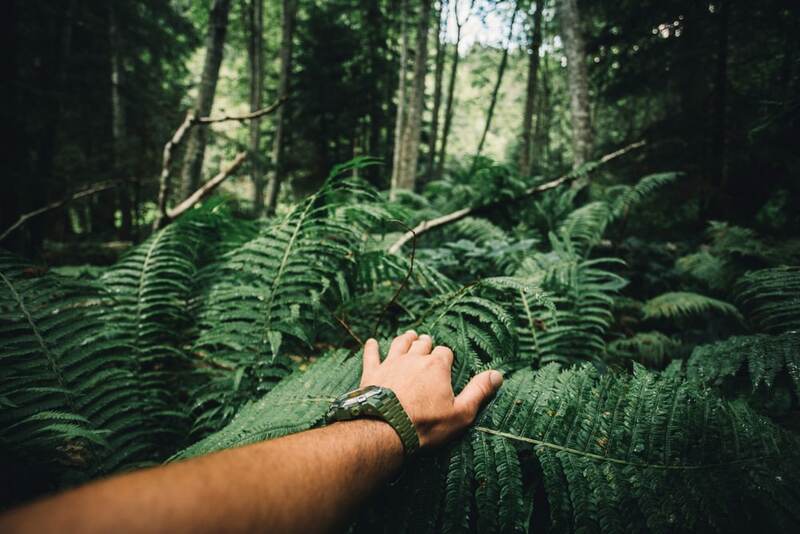 • Certified training covering all areas of wilderness survival. • Training to everyone regardless of age. • Customized courses to suit your needs. Guardian international security services offer a SERE program that includes the essential survivals skills that facilitate search and rescue efforts as you evade capture by enemies, hostile groups or individuals. The skills are derived, and they inculcate the values contained in the code of conduct with a balance of appropriate educational methodology and real-life stressful training scenarios. The training lasts for 10 days with no room for luxury. The curriculum is based on the military SERE training with some elements reduced due to the confidentiality in them, but they do not affect the quality of the training offered. Tactical survival is quite different from the challenges encountered for basic survival when in normal situations. When people are pursuing you with the aim of capturing you then you should be able to evade and survive. If you fail in this skill, then there are high chances that you will end up in fatal injuries or even death in such scenarios. This is why this skill is very crucial alongside mastery of other skills during the training; you don’t want to miss this as it is paramount for survival. It is a fact that the world is always changing and humans are exposed to more danger like never before ranging from country instability, terrorism, economic breakdowns, and natural disasters among others. Such problems make being equipped with useful skills a priority. The program will prepare on the basics that you need to know in order to survive in any dangerous situations that you might end up in. the training is one of the toughest civilian training that you will come across which makes it closely resemble real-life scenarios. First, you will be taught all the lessons on important elements, you will then be exposed to different scenarios, you will then be held in captivity which gives you the opportunity to get what it feels like being held forcefully, and then you will be required to escape. When on the run, you will be tracked and hunted with the aim of capturing you, and this situation demands that you employ skills that you have been taught to enable you to evade recapture as you survive in the wild until you arrive at the extraction point. Unlike other courses with TV programs tailored to entertain the audience, this training program is different. It takes in a civilian and makes someone capable of escaping illegal custody and return to a safe zone. You will also be equipped with counter tactics techniques to help you avoid becoming a victim. Most of the skills are applicable if you end up kidnapped, trapped in a hostile country or during an economic breakdown. This school emphasizes mastering basic survival skills that can be beneficial when confronted with dangerous situations in the wilderness. 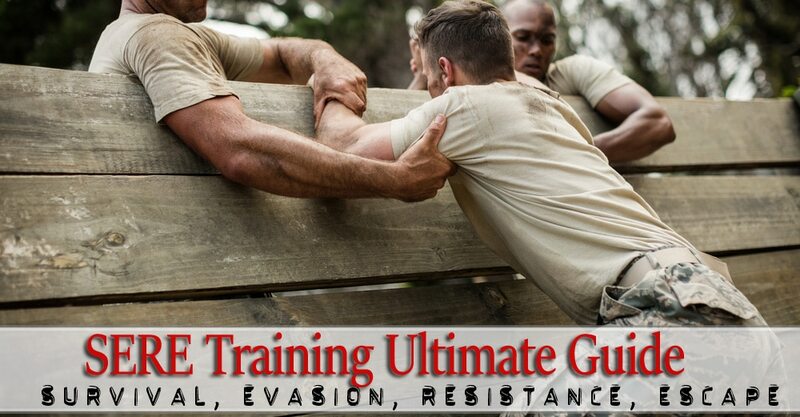 Like the majority of SERE programs, this course is focused on survival and evasion techniques. 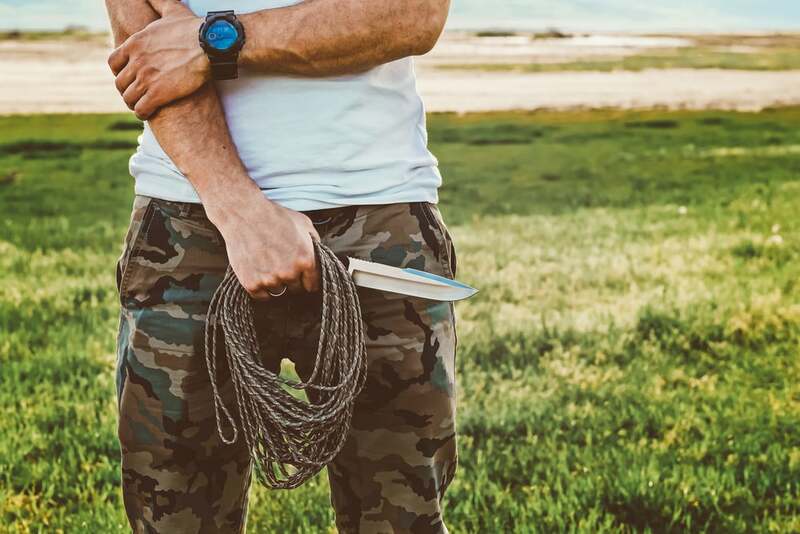 These comprise of emergency first aid skills, battlefield skills, how to navigate in the wild, hiding techniques, communication protocols, methods of evasion, and how to use the tools around you to your advantage. The program is centered in non-gear survival training. This means that the only gear that the trainees are allowed to have is their knife. They are then required to survive in the wild with the basic skills that they have been taught using the limited resource they have. This course is also centered in non-gear survival training but without a gear this time. Students are required to improvise anything that they need in order to survive. They set deadly traps, hunt big game animals as they try to find rescue from the rescue zones using only their map and compass. This course is extra harder and also centered on non-gear survival training. The trainees are captured and held captives in urban areas. They are required to come up with escape plane, escape and navigate as they improvise tools to help them survive. Fighting in order to survive is also involved as they are being pursued by special operation units. • Qualify and train students on how to survive on the battlefield. • Training units to be independent when conducting their tasks in different environments with no support in terms of food, water, and any other equipment. • Train student survival skills that will enable to get solutions in difficult situations. • Equip trainees with survival skills and used in rescue and search operations. • Train students on how to avoid being captured, evading capture, resisting and escaping techniques. • Checking trainee’s physical and psychological state. • Monitoring individual performance in difficult situations. • Nurturing self-confidence and psychological; stability. • Equipping students with trust and awareness. • Upgrading trainee’s independence in difficult scenarios. Essential survival skills are important when in any SERE situation whether you are in a military or a civilian. This is because there is a high chance that you will be providing water, food, shelter, and navigation for yourself. But, if you need effective training, it means that you should find the correct instructor which could be hard. 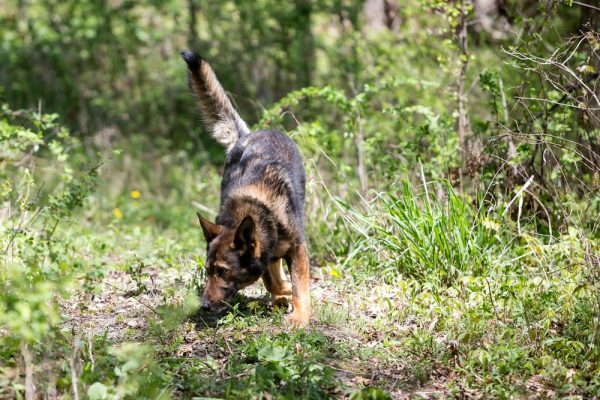 Many training schools offer common lessons on escape and evasion subjects to top their survival courses. 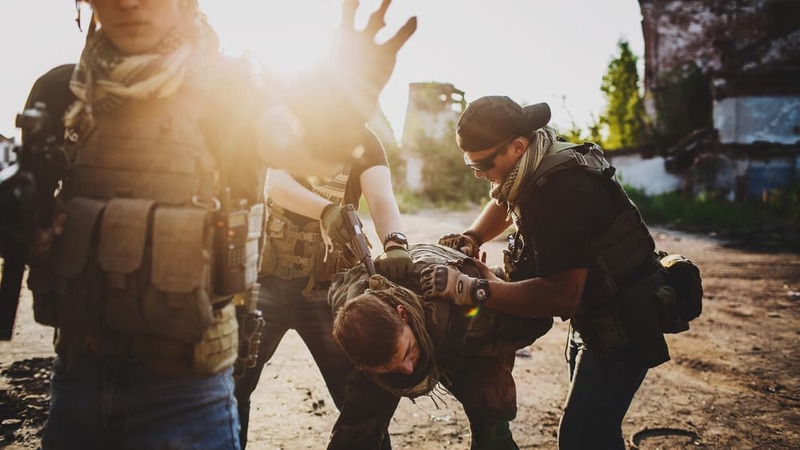 Other subjects provided in most training are resistance and escape, but instead of employing real-life Resistance and evasion training, the trainees are subjected to a bullying session. You should seek for programs with instructors with real-world experience and curriculum that is centered on practical experiences in lessons being taught. Professionalism is the key to success of the course, going through reviews and comments about the courses and the schools that you consider will give you heads up on what to expect before committing your time and spending your money. It is important to know how to manage yourself when confronted in difficult situations. However, most people will never apply Resistance in real life, but one can still benefit from mastering other skills. What is important is the mental strength that is developed during the course which is quite beneficial for survival or managing hard situations. The stressful situation that students are subjected during the SERE training is the best way to know more about yourself, your weaknesses and strengths through motivating yourself to be better at the end of the training. According to Maj Anthony Hanson, a U.S army SERE school commander at Fort Rucker, the stress tailored to each soldier is what makes SERE exceptional. 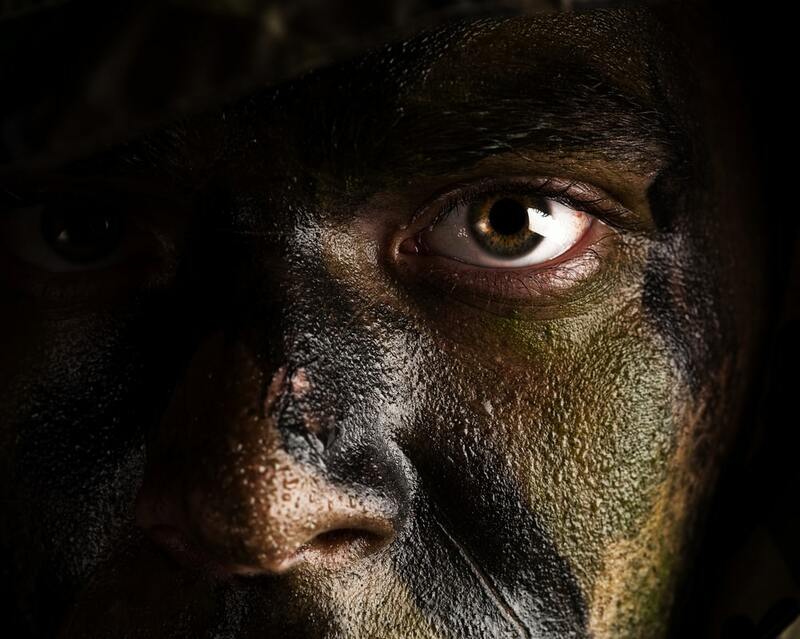 Despite the soldier’s background, the training methodology maximizes his or her flaws in order to impart an extreme amount of stress effectively and in a safe manner. 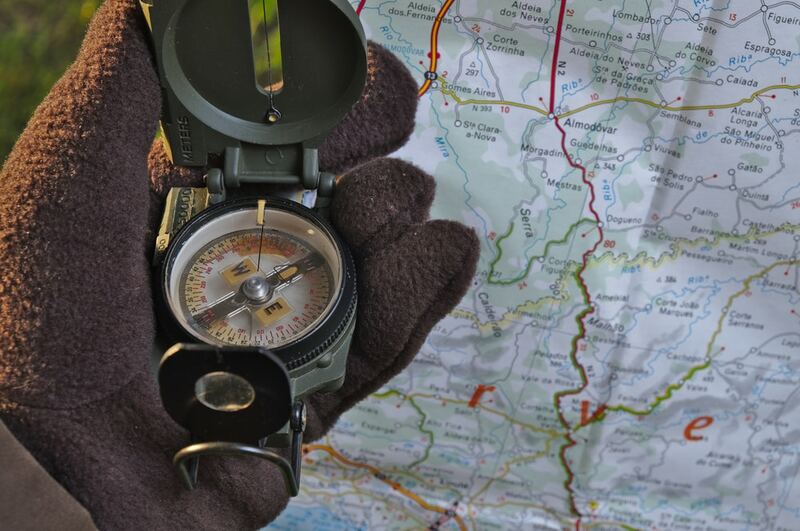 Mastering map reading and communication skills are one of the most important parts of SERE. What is increases your chances of escaping in unfamiliar territory is how well you can read a map that you have never used before. In summary, make a decision on which parts of SERE you need to learn with the idea that the skills are essential to anyone and not limited to military personnel, look for a good instructor, and challenge yourself to come out well prepared at the end of the training that when it began. The importance of mastering SERE skills can’t be underestimated in today’s world. Although you might not be exposed to dangers often like the military professionals operating under an enemy line, you might find yourself in such a situation that calls for the application of these skills. The techniques will help you to survive until you can get help. This guide provides you with all the basic information that you need to know before diving into SERE. So, if your personal security is your primary concern then you shouldn’t hesitate to enroll in one of the schools offering this program.